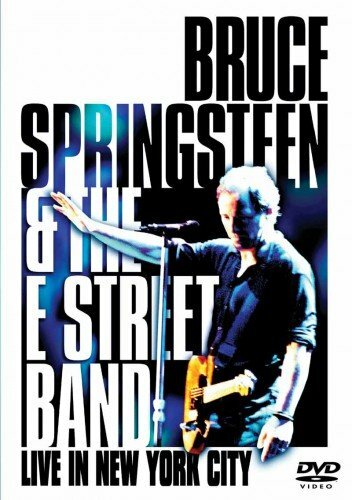 This two-DVD set features the Emmy-award winning HBO broadcast from the final two shows of the E Street Band reunion tour from Madison Square Garden. 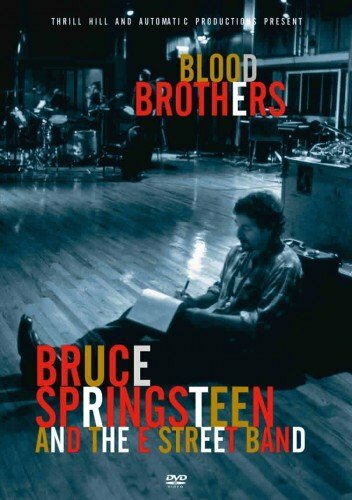 A second disc compiles an additional 11 previously unseen songs from the shows. 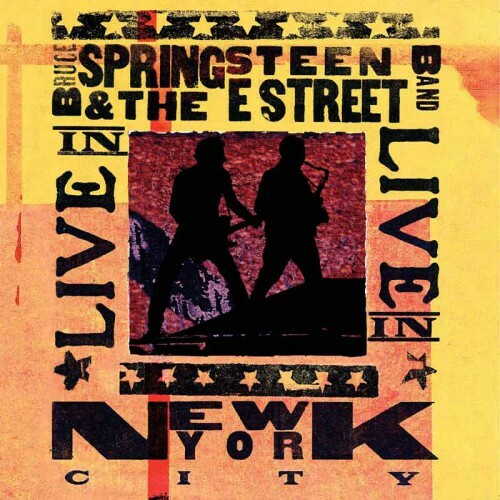 The set also features a documentary with live clips and interviews with the members of the E Street Band.